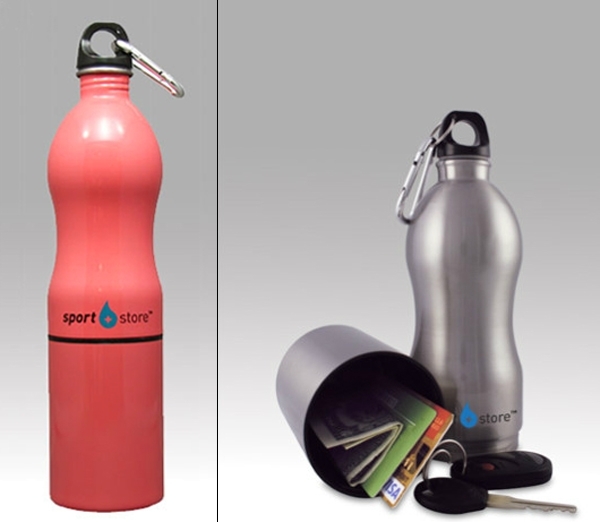 They may be longer than what you're used to, but Sport+Store Water Bottles ($19.95) sure hold a lot! They're great if you'd rather not carry a purse, gym bag or stuff your pocket with unruly keys. Just don't forget your water bottle at the gym (like I always do).